It is important that you are able to trust the staff of your doctor’s office. These are the faces that will greet you when you walk in the door, speak with you on the phone, and assist Dr. Komarnyckyj during your treatment. There’s no doubt that the helping hands at the office make the difference between a so-so appointment and a fantastic appointment. The staff in our Phoenix office is great, and they work hard to make your experience as awesome as it can possibly be. Before you come in for your appointment, we hope you’ll take the time to get to know them through these short bios. They can’t wait to get to know you, too! 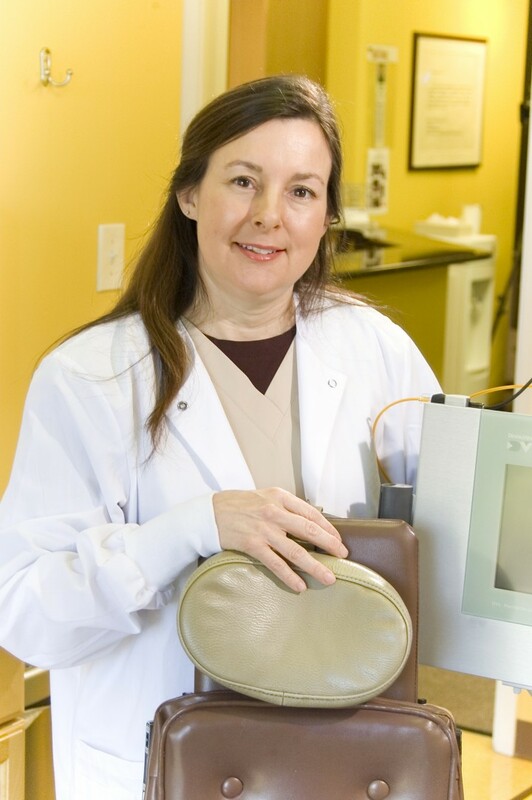 Laura’s forte is patient-focused, individualized hygiene therapy. She understands that every one of her patients is unique and deserves to be treated with special care. 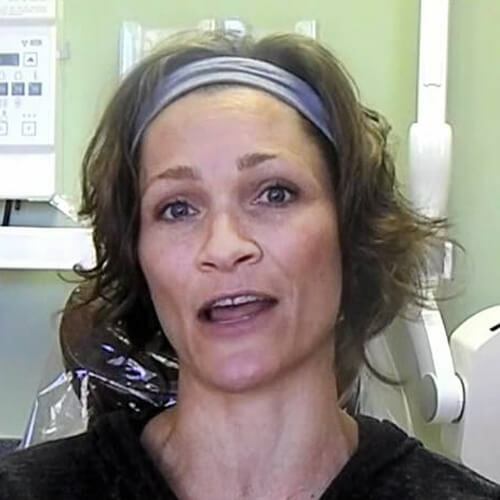 Laura is here to help you improve and stabilize your gum health by providing pocket reduction treatments and therapeutic periodontal maintenance cleanings. 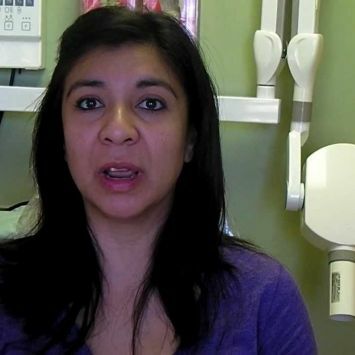 An Arizona native, Laura has been with Dr. Komarnyckyj’s office since 2006. She is married and has a son and daughter, two cats, and a dog. In her free time, Laura enjoys having family adventures and is active in the Arizona State Dental Hygienists’ Association. 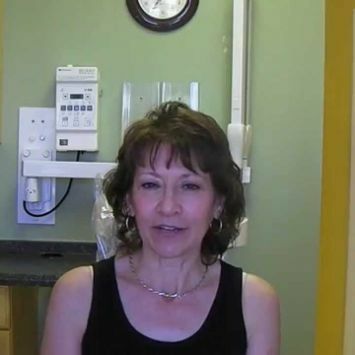 As a patient at Dental Implants and Periodontology of Arizona, you will get to know Michelle really well. She is here for YOU! Michelle has been in Arizona for 45 years. 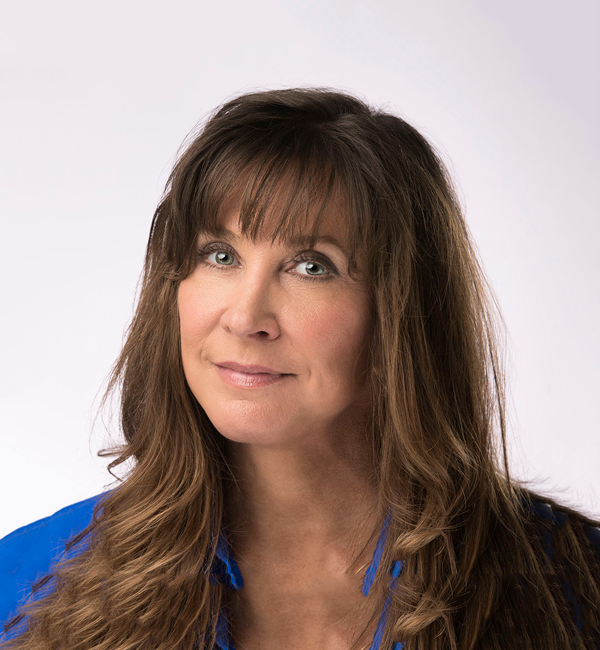 For nine of those years, she has been using her public relations and marketing degree from ASU to benefit the dental field. 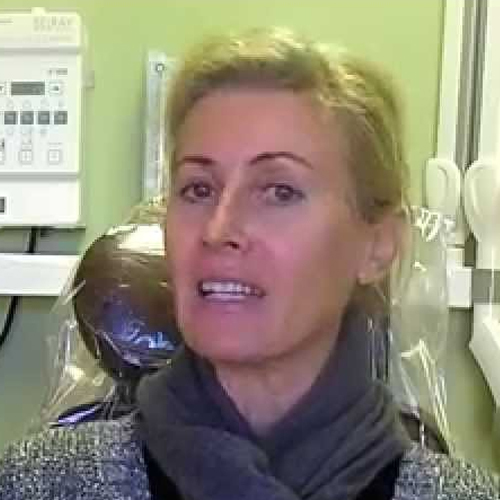 At our office, she is busy educating referring offices and patients about the benefits and life-changing results than can come with dental implants. She loves seeing lives changed, which is why she works so passionately to serve our patients however she can. 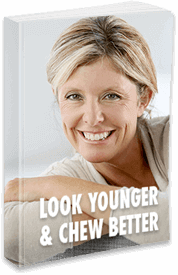 Find out how implants can improve your life! Fill out the form below for instant access. 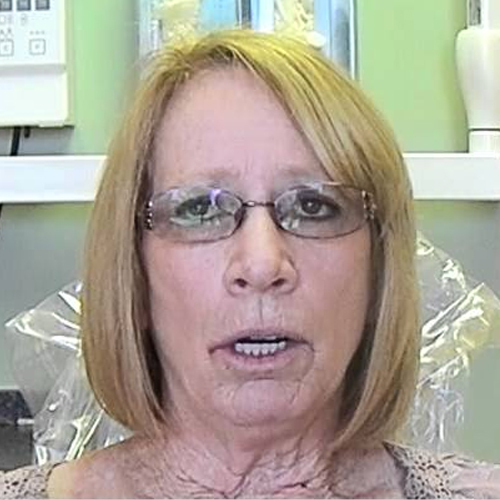 “Hi my name is Pat and I’ve a patient of Dr. Komarnyckyj’s for about 5 years. 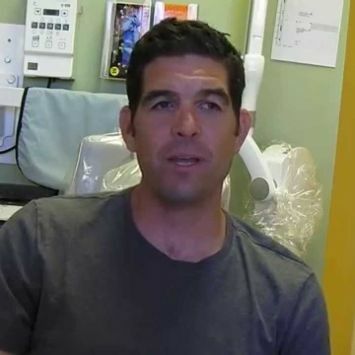 My first visit was scary because I’d had many episodes where the dentist is doing a root canal and you’re in the chair for 3 hours, and then you end up loosing the tooth anyway. But with Dr. Komarnyckyj, it seemed to me that it was no longer than 30 minutes. He did a removal of my old tooth and at the same time put in my new implant which wasn’t bad at all. 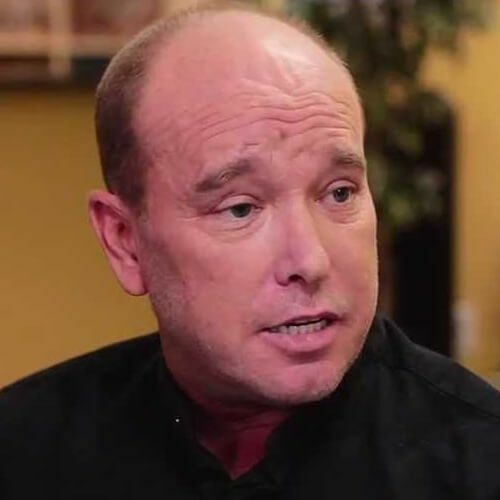 In fact, I got three implants there because I had to have two teeth pulled. And I swear, I thought it was only ½ hour compared to getting one root canal. This is something people shouldn’t be afraid of and it was really a pleasure, it wasn’t bad at all.” – Patsy P.
“I’ve had to come back since, to have another one done because my tooth had to be pulled and again he’s doing the one process, the one time. I’m not having to get the tooth pulled and then go to the periodontist for the implant. It’s a one shot deal, which is much, much easier and less traumatic I think.